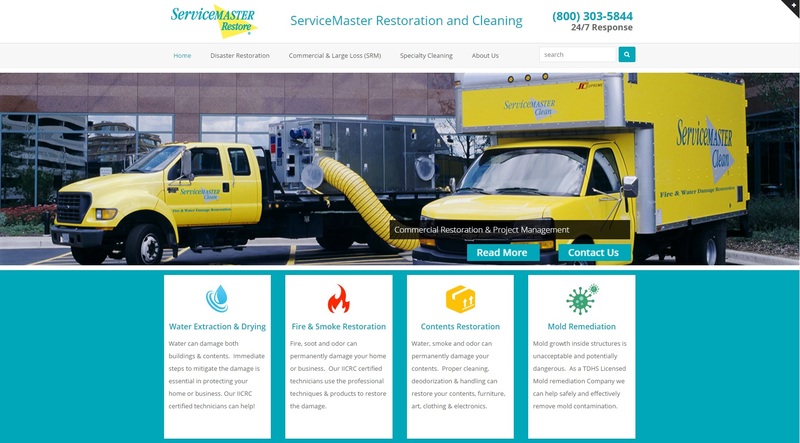 ServiceMaster Restoration & Cleaning is a full-service restoration company offering a complete line of services necessary to restore your home or business. Those services include water extraction, drying, content cleaning & packing, smoke/soot cleaning & deodorization, board-up & tarping, furniture restoration, electronics cleaning, mold remediation and more. ServiceMaster Restoration & Cleaning has been serving the greater Houston area since 1992.